Repowering an existing diesel transit bus with the Lightning powertrain will cost a third of the price of a new electric bus with a much shorter delivery time. Lightning Systems, developer of zero-emission powertrain solutions for commercial and government fleets, is partnering with the City of Boulder, Colorado, and Via Mobility Services for an exciting bus conversion pilot which will significantly reduce harmful emissions from Boulder’s urban area. Via Mobility Services, a local nonprofit social enterprise, operates Boulder’s HOP transit route, a high-frequency shuttle service serving Boulder hot spots, like the University of Colorado campus and downtown Boulder. 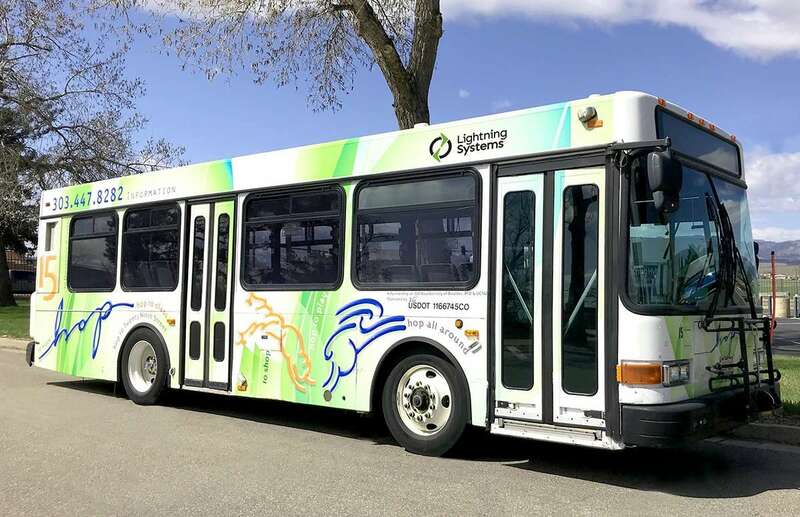 Lightning Systems, a statewide Clean Cities member headquartered in Loveland, Colorado, designed a cost-effective electric powertrain that will replace a diesel powertrain on an existing bus in Via’s fleet – effectively recycling an entire bus! The new electric powertrain, along with solar-powered charging infrastructure, was purchased using state and federal funding. Repowering an existing diesel transit bus with the Lightning powertrain will cost a third of the price of a new electric bus with a much shorter delivery time. Lightning’s transit bus repower is a great choice for other communities looking for a cost-effective way to electrify their fleets for cleaner air now, and many incentives exist for projects such as this one. 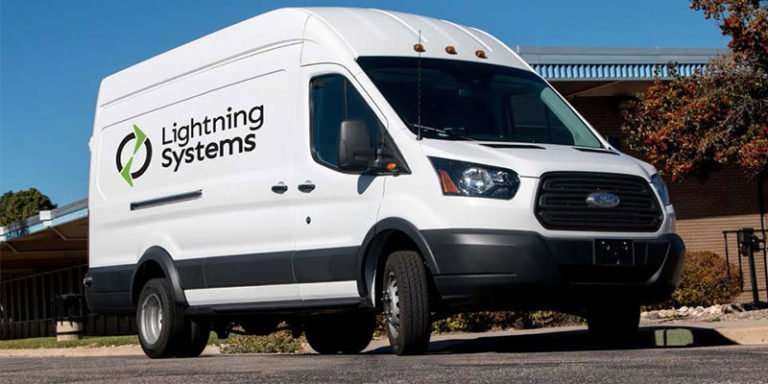 Lightning Systems also repowers the Ford E-350 transit van with a fully electric system that can go up to 150 miles on a charge. The repowered bus will be on the streets of Boulder in early September, with a follow-on order in place pending a successful pilot. 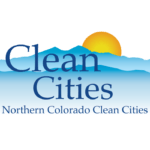 Northern Colorado Clean Cities (NCCC), is a 501(c)3 organization that is a designated member of the U.S. Department of Energy's Clean Cities Program. 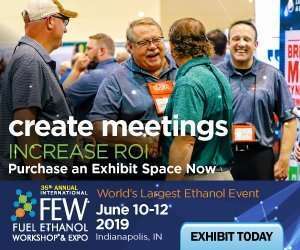 As part of the DOE's Vehicle Technologies Program, Clean Cities advances the nation's economic, environmental, and energy security by supporting local actions to reduce the use of imported petroleum in transportation.